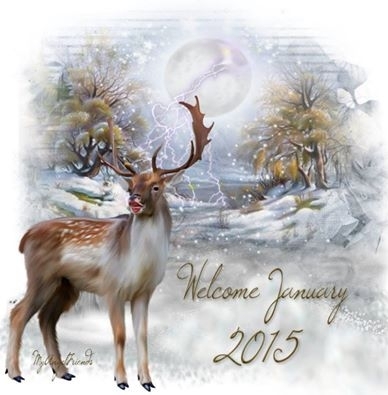 Welcome to January 2015 | A.B.E. Remodeling, INC.
We can help you with those remodeling jobs you might be thinking of this year. We're here to give you quality workmanship done right. Serving our clients with home repairs and rennovations since 1985. No job too big or small....give us a call. Let's chat. Oh yea, it's Friday....have a wonderful weekend.